Get your younger students singing! 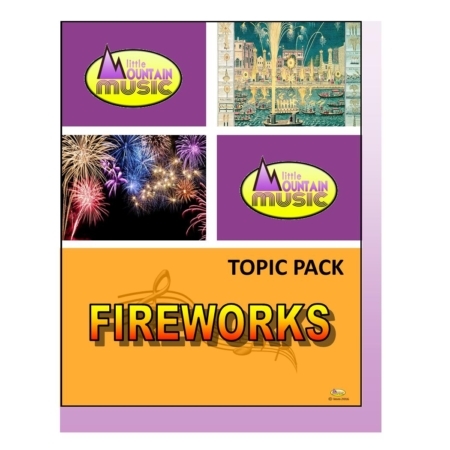 4 easy and fun songs for your fireworks theme, all set to well-known tunes. Includes ideas for percussion accompaniments.